We offer more than hardwood flooring refinishing and installation; our skilled craftsmen can take care of all of your finish carpentry needs. We also install base, crown, custom built in cabinets, tile, and more! We also have a full service shop to mill and create custom inlays. View Before & After photos, Custom Inlay work, Carpentry projects & more in our Photo Gallery. 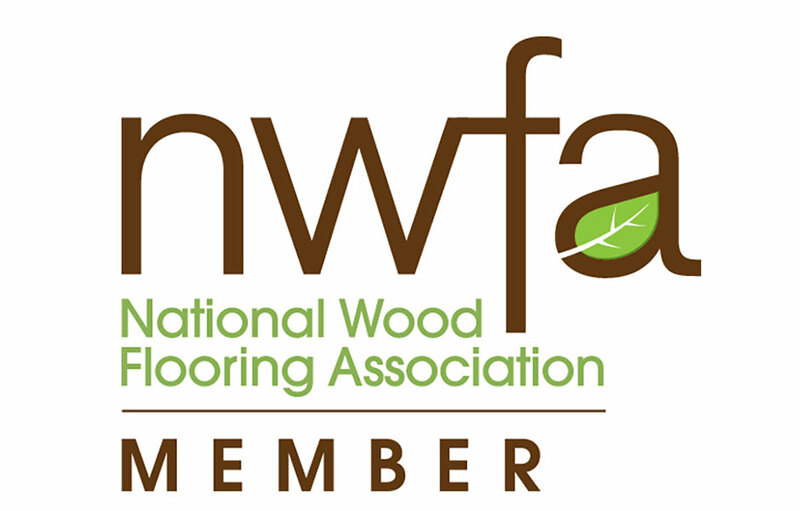 Click here to learn about our products we use, where we are certified, floor maintenance & care and much much more! Have Questions? Click here to find out the answers to our clients most frequently asked questions. Want a little more? We’ve got you covered. Click here to view our latest projects, get great floor care tips, view our top instructional videos and subscribe to receive our latest news & updates! Quality is the most important aspect of a project to us. Honesty, we won’t try to sell you anything you don’t need or want. Informative, Ann Arbor Hardwoods will provide you with all of the options our company can offer, so you can decide what fits your needs best.